Samuel Ortom, Governor of Benue State, has explained why he is supporting President Muhammadu Buhari for second term in 2019. Ortom said he was backing Buhari for another term due to the president’s integrity, discipline and courage to fight corruption. The governor said these qualities stand him out as the right man for the job till 2023. Speaking in Makurdi, the state capital, Ortom faulted those calling on the president to desist from nursing a second term ambition on health grounds. Ortom said those behind the call were enemies of the country. 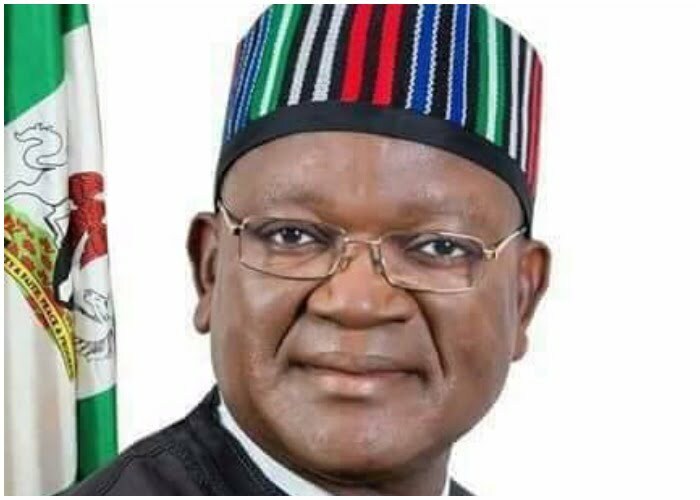 According to Ortom: “If you recall, we in Benue were the first in the country to initiate prayers for President Muhammadu Buhari when he took ill early in the year.